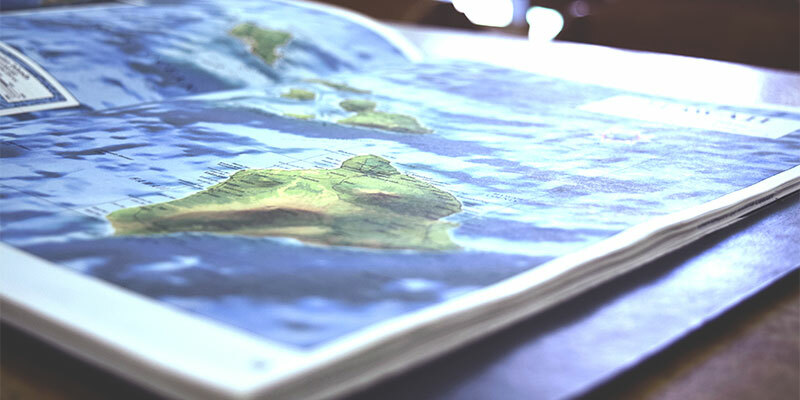 “Map of Hawai'i” by Center on the Family. All rights reserved. This section has population maps and thematic maps related to substance abuse prevention for the State of Hawai‘i. Click a specific geographic area on the map and a pop-up will show data for that area. Please select from the list of titles on the menu above to begin viewing the maps.